Helen and many other physiotherapists had the great privilege to attend by Professor Jeremy Lewis ‘s Consultant Physiotherapist, Professor of Musculoskeletal Research London. This is to develop a better understanding and knowledge of the clinical anatomy and biomechanics of the shoulder girdle and to appreciate the importance of standing how shoulders interfere in many aspects of our lives. 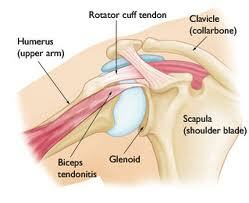 Shoulder pain is the second most common cause of chronic pain. Up to 34% of people over the age of five years will experience shoulder pain and this becomes a bigger problem as one gets older. Only between 21 to 50% report complete recovery from shoulder pain after six months and at least 40 to 54% of people report ongoing symptoms for up to one to 3 years. 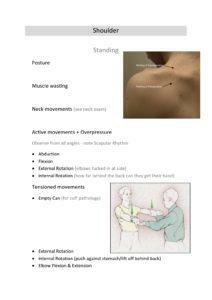 There are many different causes of shoulder pain which causes both clinicians and people to find that shoulder assessment is quite complex. No clinician will agree on the source of the pain. This adds to immense confusion for the patient who is trying to work out where the symptoms are coming from. there’s not only just the shoulder that can be involved the pain may be coming from the cervcial and the thoracic region. Add to the diagnostic dilemma. So one can argue that many of the tests that one has to use for the shoulder may not be very accurate such as the tea awful can tests do not selectively activate the supraspinatus. 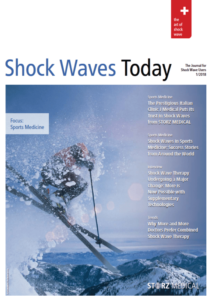 In fact the test activates more than 13 muscles explains Prof Jeremy Lewis. Even the Orthopeadic Tests cannot diagnose all the structures of the Bursae there are between 6 to 12 Bursae I around the shoulder, and these bursts I have the greatest nerve innovations and are full of chemicals including potentially the highly irritable P substance. It is therefore really quite difficult to isolate exactly soft tissue is irritated in highly irritable painful shoulder.